Lots and lots of space! 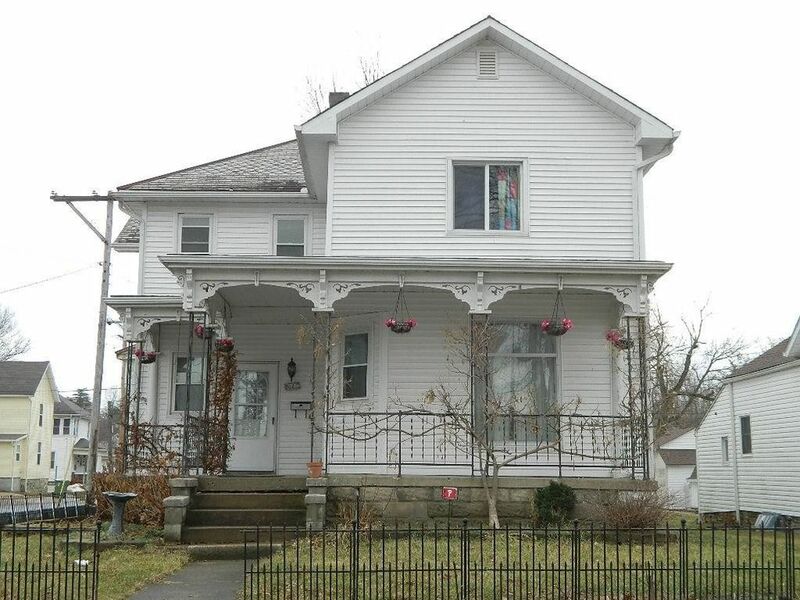 Close to downtown and to Berger Park and Tawawa Park, schools, churches and all of the Downtown Sidney activities. This 3 bedroom two story has an impressive entry, large living and dining rooms plus a very ample kitchen with fresh white cabinets. Another room could be used as a study or a bedroom. The main level also has a full shower bath, the utility room and a back porch or mud room. Upstairs are the master bedroom with its own walk-in closet and awesome bath with a jet tub plus a double shower. Two other bedrooms are on this level and a “great” room that has been used for home schooling. Add the covered front porch, the privacy fenced backyard and the detached one car garage and this just might be your new home.